Few would argue that a good leader makes a difference in the firehouse. If you want to influence others by unleashing their power then today’s fire service leader must be the EXEMPLARY leader. Following these 7 Leadership Rules will help today’s fire service leader become an exemplary leader that others want to imitate. Sometimes the challenges of being a leader can punch you in the face, and leading by example means you lead even when you don’t feel like it. There are a myriad of challenges facing today’s fire service leader and the exemplary leaders are those that understand there will be good and bad days, obstacles, roadblocks and opposition. These are the leaders that put on the smile even though they don’t feel like it. 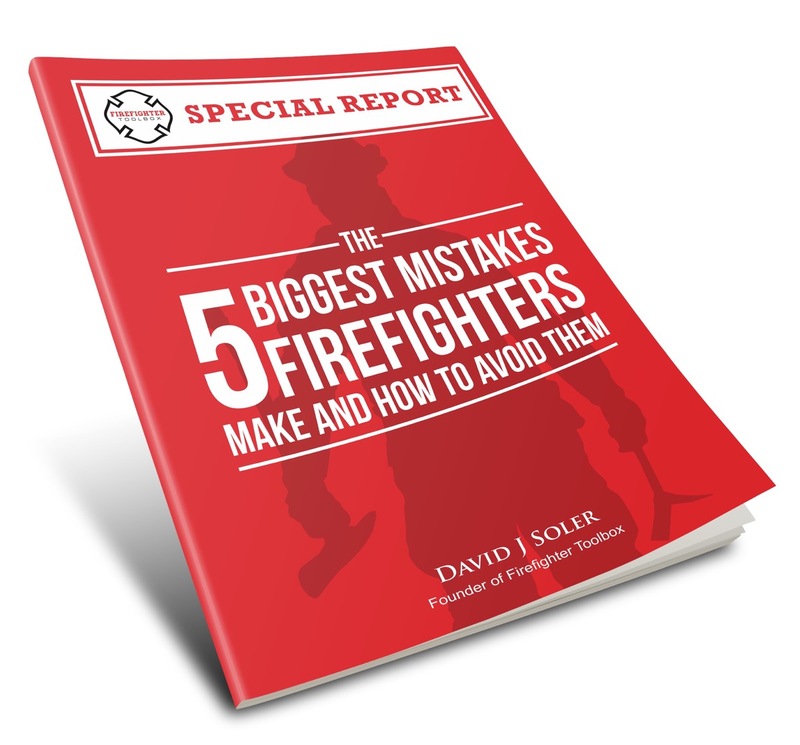 They are fully aware of the negative impacts that can occur if the leader walks around the firehouse in a cranky mood. It’s just bad karma having a cranky leader and firefighters will come up with any excuse to stay clear of this leader. It’s simple really. Be the role model, set the pace, walk, talk and act professionally-be the example day in and day out. This means that if training is being scheduled the leader leads by example and is a part of the training. If educational programs are being brought into the firehouse, then the leader is being an active part of the program. Leading by example is one rule to demonstrate exemplary leadership and it must be exercised daily. Remember-leaders are being watched EVERYDAY and when they are having a bad day, they need to have the personal discipline to keep the bad day from others. It’s very easy to take firefighters for granted and to expect exceptional service “all” the time. But, firefighters face burnout, struggle with everyday issues and they need to be inspired. Without a fundamental belief in what the profession is all about a leader cannot inspire. It’s that simple. The inspirational leader BELIEVES in the profession and is a part of the fire service as a calling for the greater good and most importantly, the inspiring leader is there to give a helping hand when a firefighter needs it. Inspirational leaders are compassionate, open and honest. They are vulnerable with their honesty and they know that trust can only be built when people see the REAL you. The reality is life is full of pressure. 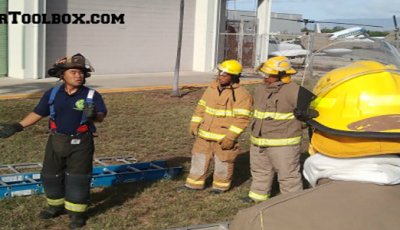 Compound the pressures of life with the pressures of being a firefighter and it should be easy to understand why exemplary leaders MUST inspire and lift others up. The leaders that inspire, support and lift up others have the hearts and minds of their people. You never know how a few kinds words and empathetic ear can inspire and lift a firefighter when he/she may need it the most.